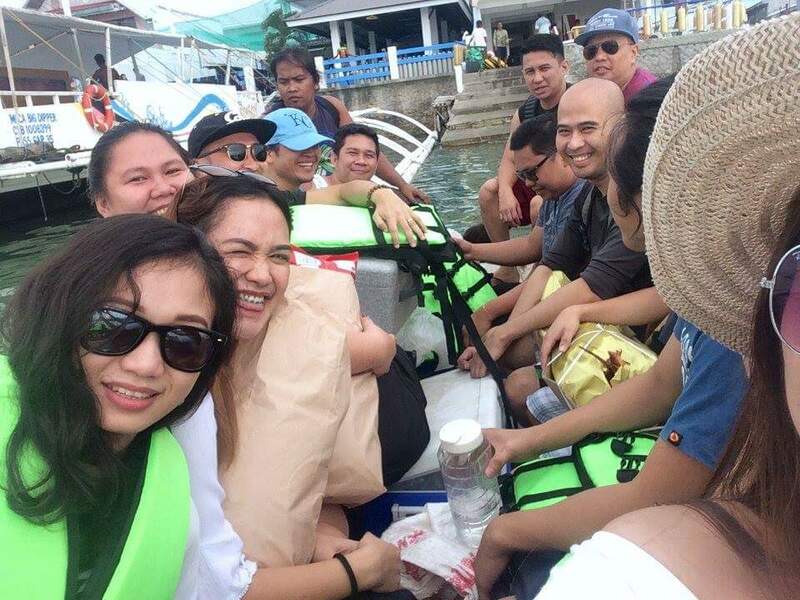 It is said that “Go on island hopping in the many beautiful islands of the Philippines and return home with unforgettable memories and one of a kind experience!” So, together with my office friends, we went on an Island hopping. This is my 2nd time doing such activity and I still want more. Philippines – a Southeast Asian country in the Western Pacific, consisting of about 7,641 islands, is a beautiful paradise where breathtaking beaches, mountains, rivers and waterfalls reside. This is the country where I am born. Filipino – that is what they call us as the citizens of the Philippines. Almost the entire islands in my country have beautiful nature spots one could ever imagine. I was born in Negros Island where astonishing waterfalls and mountains inhabit. 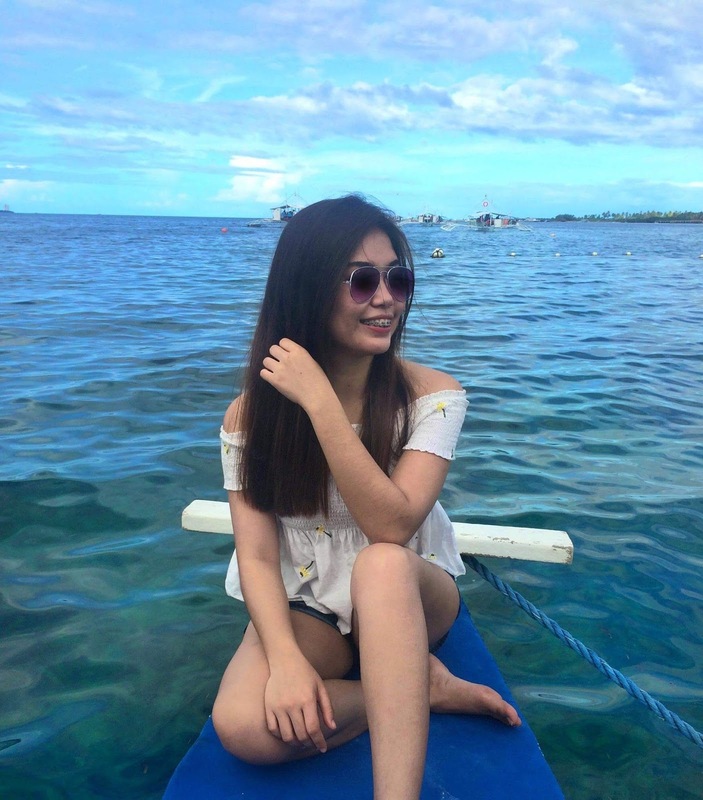 I am now living in Cebu Island where you can find attractive beaches, mountains and rivers alike. 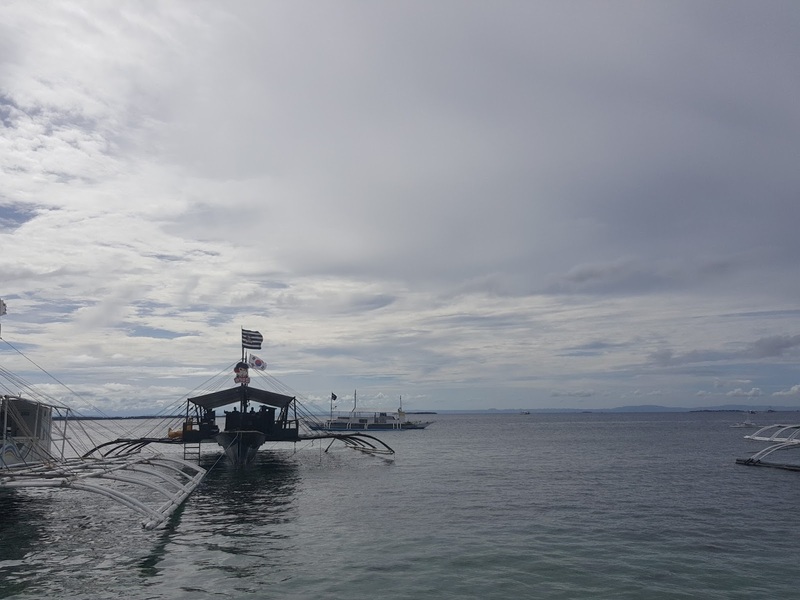 Cebu’s neighboring island is called Mactan and it consists of teenie weenie islands called islets which are perfect for island hopping adventure. Pump boat. That morning was cloudy. As you may not know yet, it has been only two months since I moved and started working in one of the companies here in IT Park, Cebu City, Philippines. My decision to move serves as a promotion to myself and my roles. From dealing with all IT-related issues and technicalities to IT-Security audits and assessments, this is a new challenge and I am totally excited for the new learning, knowledge and opportunity that this advances me. With that being said, I am a new joiner to the IT Security team – a newbie. My colleagues were really thoughtful. They planned on throwing a team-bonding activity together with the other newbies as well. Majority of us chose island hopping so we pushed it! Island Hopping is a travel from one island to another, especially in an area of small islands. 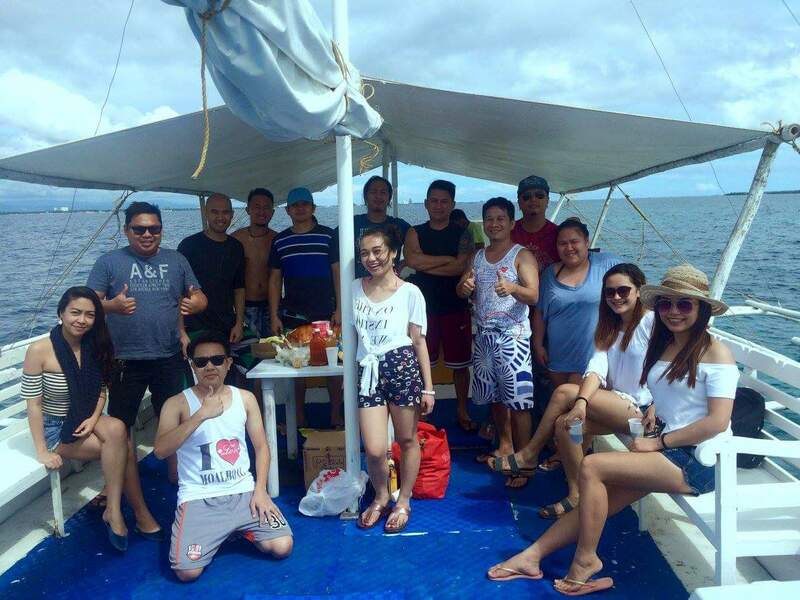 Guess what, we chose Mactan Island and its incredible islets. I was as if like a floating zombie on the day of our escapade. I just had 2 hours of sleep because we had a Christmas party the night before it together with my college classmates and co-scholars. We perfectly enjoyed the time of being together again after few months of being away from each other. We even didn’t notice the fast switch of time. We ended the fun at dawn already! Okay, going back on track. After my 2 hour-nap, I went to Talamban City Time Square near Jess’ place (my colleague). This would serve as our meetup point and everybody would be there then headed to Mactan Island. 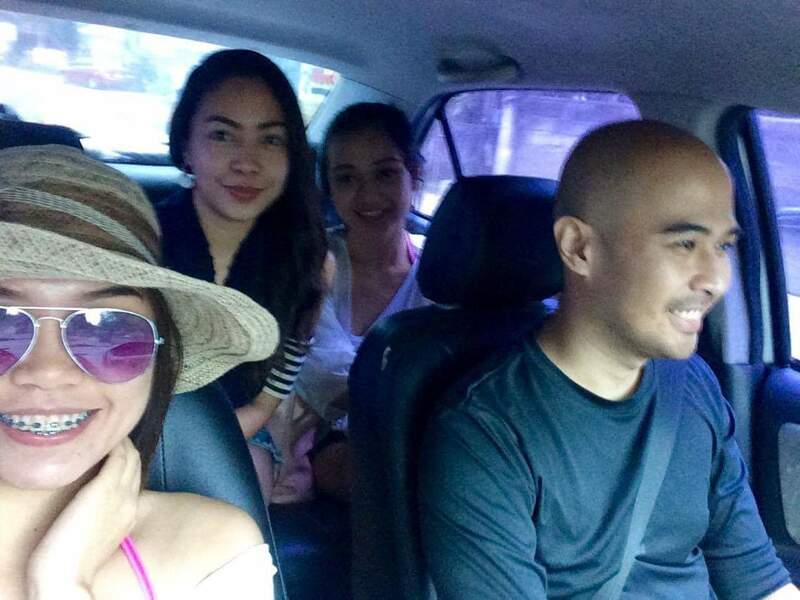 Together with 2 other friends, we hitched into Jess’s car. Spice Girls and Britney Spears were our kind of jam that time. Little taste of heaven, wink! Spice Girls and Britney Spears playing on the stereo. We are a fan! We took a 40-45 minute road trip going to Boyla, where the pump boat was waiting for us. Everybody was excited. Our faces below is the evidence. We hopped onto the banca (small manual-operated boat) going to the pump boat. We did this because pumpboats are not allowed in too shallow waters. We had lots of bagaggaes especially food packages. I haven’t took a picture though. My hat steals the show. Richard carrying the roasted pig because tarungon jud ug gunit ang lechon besh. Finally, we're in the pumpboat. An enjoyable 30 minutes boat ride brought us to Hiluntungan Island, a snorkeling paradise as this site was declared as marine sanctuary for decades. This island has a triangular shape, but only once side is easily accessible due to the shallow waters around. Divers visiting Cebu will definitely dive here. Well, at least for me, I went snorkeling. 10 minutes away from Hilutungan, stays the island of Nalusuan. It is another marine sanctuary with excellent marine life for snorkelers. The island can’t be mistaken with any other due to its long wooden pier crossing its shallow waters. During low tide, a beach appears on the opposite side, facing Cebu. I went snorkeling again and diving, too. Lol. Kaowagan Island is about 45 min away from Fun and Sun. Some native huts are standing on a small beach and offer some pleasant shade where you can try out some of the island dish cooked a few meters away. There is a small fishermen village, you can decide to explore, probably guided by dozen of kids. Wetwew. Hi chix :) Alona, me and Anj. When going on an island hopping, you must bring your own snorkeling gears and fins in order to experience a total bunch of fun. Astonishing and beautiful ocean species just await for you to be seen just like colorful starfishes, nerve-wracking sea snakes, attractive corals and colorful fishes. They are magnificent! You may also rent snorkeling gears. Just be sure to thoroughly clean and wash them with alcohol before using it. It is a happy and peaceful place down the water. It really is! I always feel empowered when diving and swimming. I totally feel that I am in control of my life; that I hold the steering wheel of my life's journey and I can maneuver it to wherever I want to. How about a little bit of detours? Kidding. There are still a lot of islands waiting to be ventured. I wish someday I get to visit some of them and hopefully work and schedule will permit me. Sirena sa umaga; Prinsesa sa gabi.